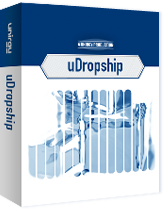 In the world of ecommerce, dropshipping is one of the leading business models for vendors. It helps individual dropshippers generate healthy income without the trouble of managing warehouses and manufacturing products. Dropshipping is a business model where, an online store does not store products itself, but helps store them – for different vendors or third parties – from around the world. Dropshipping means that the merchant never knows where the product is being sold because it is the responsibility of the store to make sure it is delivered. From hundreds of Magento dropship extensions available online, it’s really a hard task to choose the best one for your online Magento store. This is the reason, why we are here with a concise list of the best Magento dropshipping extensions developed to be productive, reliable and stable. This list of the best Magento dropshipping extensions will not only make things easier for you but will also take care of other operational aspects of all your dropshipping needs. 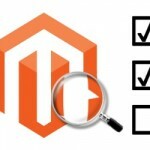 Without further ado, let’s check out the list for the best Magento Dropship extensions. You can now get supplier stock and price import options with this extension, making it the first choice in our list for the best Magento dropship extensions. But that is not all that this extension provides. Some of the more extensive features include the ability to track orders through various shipping methods, helping save time and bringing more convenience to users, importing provider warehouse levels and management. 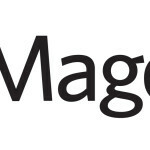 This Magento dropship extension is also compatible with ERP Purchasing. Now you can equip your ecommerce store with an advanced tool for inventory management for Magento 2. With this Magento 2 dropshipping extension, you can manage stock data, and create ease for yourself with a grid option that makes handling and managing deliveries and stock, even better. 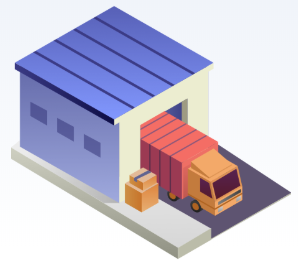 Some notable features of this Magento 2 dropshipping extension include the ability to accurately distribute inventory among other warehouses, assigning them for better store views by using a smarter algorithm, define shipping methods and rates. This handy Magento 2 dropshipping extension makes it easier for you to sell products from multiple vendors at once. You can handle all your inventory issues with this great and reliable extension. This Magento dropship extension facilitates you in handling your tasks easier, because, it uses a simpler interface in comparison to Magento itself. 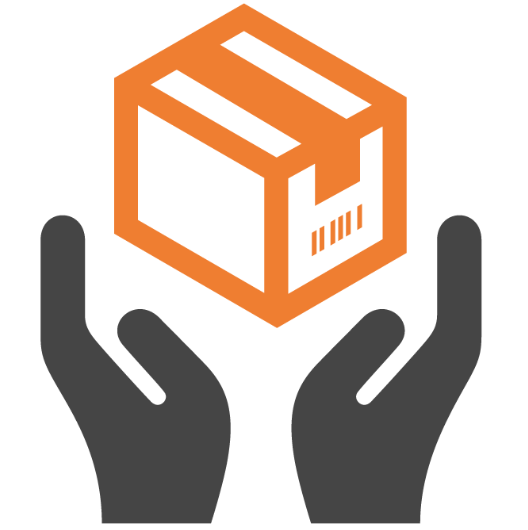 Some notable features include the ability to handle multiple shipping origins for every order, ability to handle more vendors for products on websites, automatic order notifications for vendors, More Detailsing invoices and slips in PDF, automatic customer shipment type and notifications, and up to a year’s worth of unlimited support. The Exto Magento 2 dropshipping extension allows zero inventory housing, logistical pitfalls, and online storefront management through an easy-to-use interface. If you want to plan and launch a new dropshipping business, you can do so in a quick time. This Magento 2 dropshipping extension will also help setting up your inventory, and seamlessly add a dropshipping model to an already existing online store with little to no efforts. The objective of this Magento 2 dropship extension is to make dropshipping easier and seamless altogether. If you are looking for a user-friendly Magento 2 dropship extension, this might be the premier choice for you. WebKul’s extension is a stable and reliable option if you are searching for a stock dropshipping extension for your Magento-powered ecommerce store. 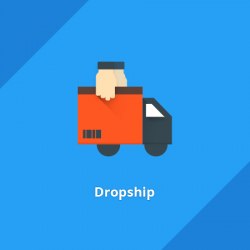 With this Magento dropshipping extension, you can now manage your orders more effectively via warehourses, and optimize all your existing shipping functions as well. 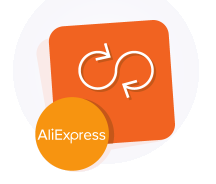 With this extension, you can now import products to and from AliExpress with ease onto your store. Getting this extension will help you manage your dropshipping woes even better. 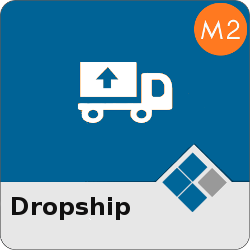 This Magento 2 dropshipping extension allows store merchants to leverage their inventory with ease. This allows third party suppliers to take care of your customers on your behalf. You can manage bulk orders by generating different orders for each address separately. With this Magento 2 dropship extension, you can block store vendors to compromise on the reputation of your store, you can do that. This extension also allows admin functionality for adding custom questions for the customers in order to generate feedback. 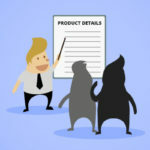 Apart from shipping orders to multiple customers, this extension also allows error logging, adding products to cart, placing orders and the ability to allow and disallow questionnaire. AliExpress is one of the biggest ecommerce stores in the world. It needs no introduction. An extension for dropshipping from AliExpress is sure to be great with lots of features. With competitive prices and millions of products, this Magento dropship extension is a great addition for consumer-focused dropshipping outside China. For Magento 2, this extension allows you to connect with AliExpress dropshipping programs easily. You can also set up different types of prices on products, and manage your inventory without any worries. You can set up synchronized pricing for Magento 2 stores. This extension also allows you to drive your business further including importing in bulk from within the AliExpress marketplace. You can set up synchronized pricing for Magento 2 powered stores. This Magento dropshipping extension also allows you to run your business better from within the AliExpress marketplace by importing in bulk and other functions you would need. With this comprehensive list of the best Magento 1 and 2 dropshipping extensions, you can now handle your warehouse woes, and manage bulk orders with ease. 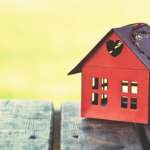 Most of the above-mentioned extensions are available for free, but for some of them, you must pay a price. But the paid ones allow more customization and added features that might help you run your ecommerce store with utmost convenience. 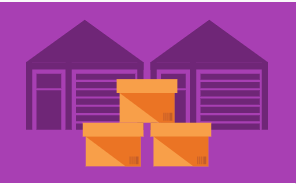 From handling multiple shipping methods to managing your warehouse products to the brink, the listed Magento dropship extensions are great for managing your dropshipping queries. If you think we have missed out on any Magento dropship extension, please mention it to us in the comments box below.